Hey there! Hope you are enjoying IPL 2018 season. If you are just watching it on TV then you are seriously missing a golden opportunity of winning cool prizes. Yes, now Jio has come up with ‘Jio Cricket Play Along’ program through which anyone can earn big prizes by answering few questions. Sounds cool, right? 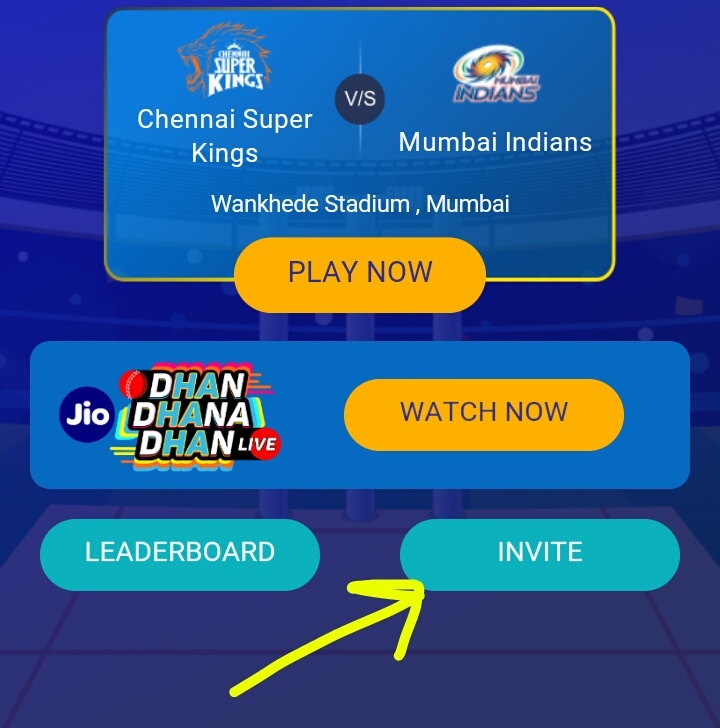 So in this post, we are going to discuss Jio cricket play along, how to play this game, what are its rules and some important terms & conditions. How to Download Jio Cricket Play Along App? What is Jio Cricket Play Along? I’m Non Jio Customer, Am I Eligible? 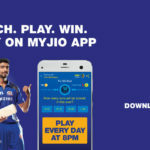 What about Jio Cricket Play Along Prizes? Install MyJio app in your phone. Update to latest version if already installed. On the homepage, you will see the banner of ‘cricket play along’. You have to answer simple questions only when an IPL match is going on. You will be asked simple questions about team players but most of the questions will be based on predictions. For example, how many runs will be scored in this over? Etc…Got the idea? You get only 10 seconds to give an answer. Every correct answer will get you some points. You can check your points at the top right corner. Each over will have 1 question, that means there will be total of 40 questions till the game ends. Yes, you are eligible. Just confirm your mobile number using OTP and start playing the game right away. Point reward system is SAME for both Jio & Non Jio users. If you want you can use referral code SyYvfBLU while signing up. But what is the use of entering invite code? Once you invite a friend, you get your powerplay activated. This gives you 3X points for 3 questions. You can find your referral code by clicking on ‘Invite’ button which is located in the game dashboard. Prizes are not fixed and they change almost daily. 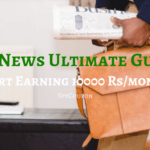 You get Paytm cashback vouchers, Pizza hut coupons, cars and many more. You can check the daily prizes in the game dashboard itself.